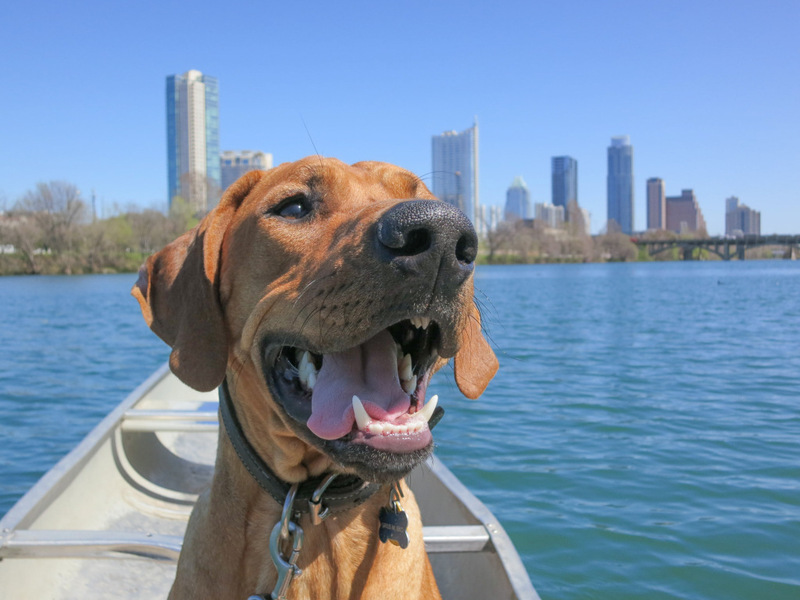 Dog Adventures are our favorite kind! We love exploring new places to go with our dogs! Knowing these places, we wanted to share! Grab your dog, get in the car and GO! We have listed them under different sections so you know if you need a leash or not!